The Tarot card for today, Saturday, and Sunday is the Eight of Wands. It is not surprising that this card would show itself today. 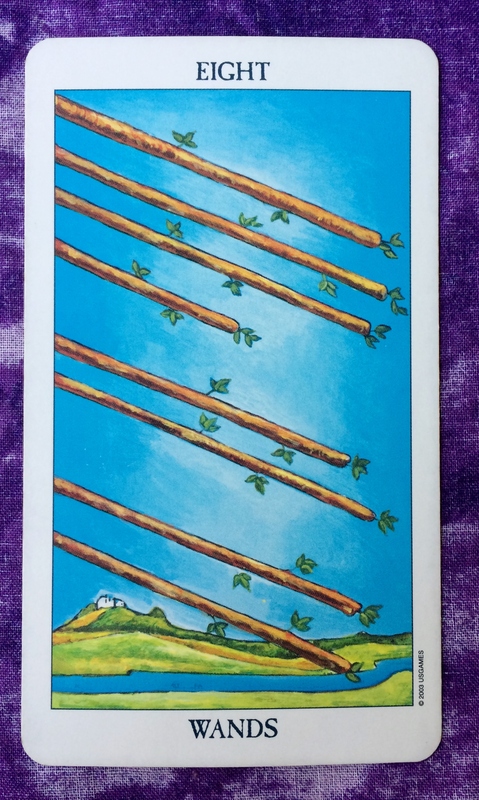 The Eight of Wands indicates that all the plans we have made are moving forward at full speed. Coupled with that, we have a new moon in Pisces on Saturday; Mars is entering the sign of Capricorn on the same day. 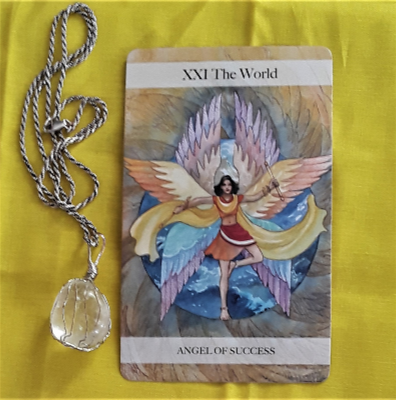 These are powerful energies for transformation and achieving your goals. Use these aspects to elevate to your highest potential. As you move through this weekend, expect for events to come to some sort of resolution and for new opportunities to present themselves.